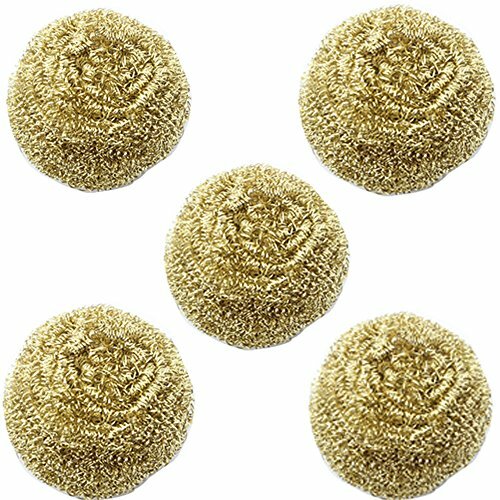 STC& KTC ( Standard Tip Cleaner & King Tip Cleaner ) 1pc of 5" (12.7cm) STC and 1pc of 3" (7.5cm) KTC. 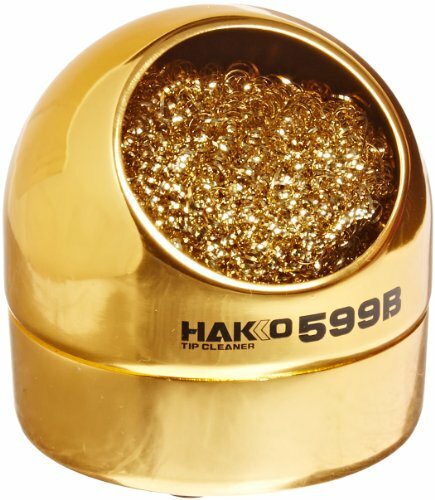 For cleaning of Oxy-Acetylene torch welding tips. 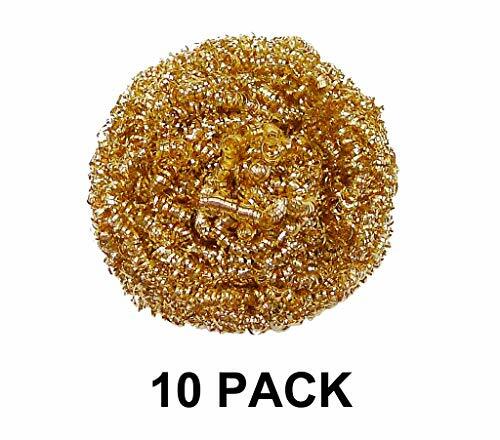 Assures the best welding flame and long tip life. 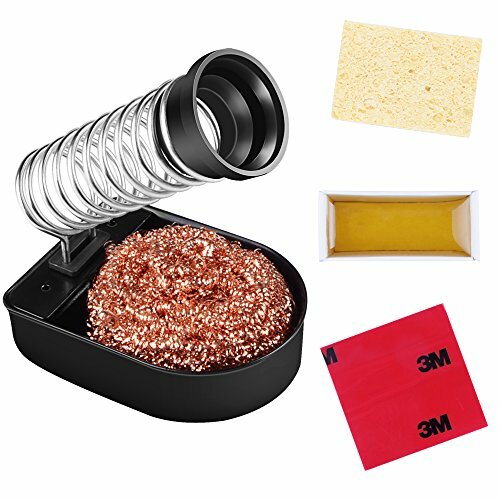 Each Tip Cleaner includes 13 Wire Files and an extra flat file. 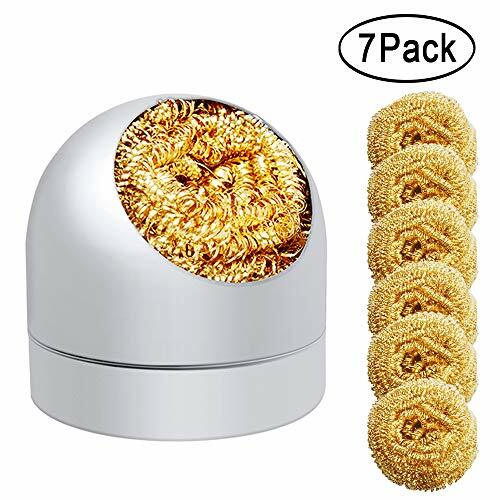 13 stainless steel tip matches size #6-#26 to clean drill size 77-49. 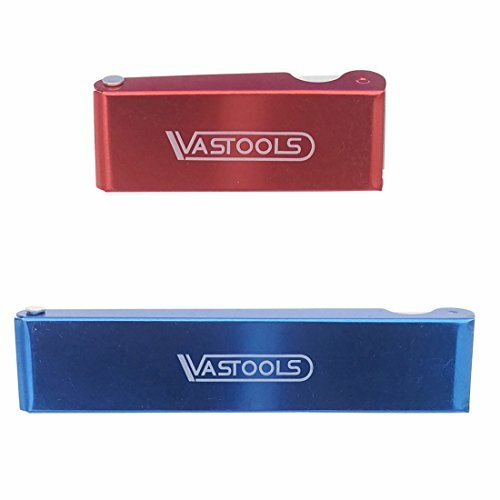 Include: 1pc red 3" Standard tip cleaner and 1pc blue 5" King tip cleaner. 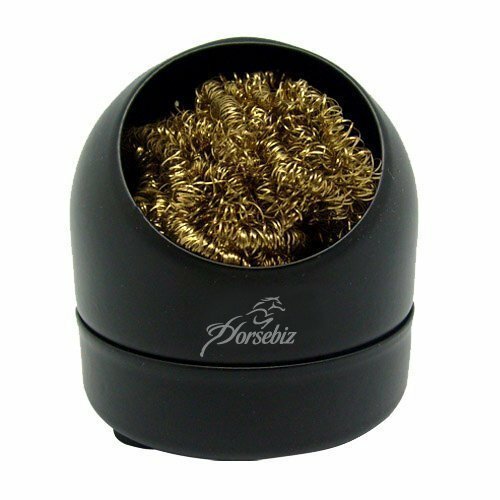 Each welding torch tip cleaner includes handy aluminum case. 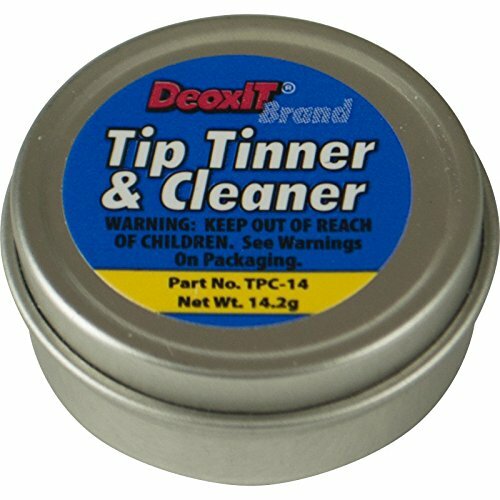 The 4910 Tip Tinner is a lead-free mixture used for quickly cleaning, repairing, and maintaining solder iron tips. 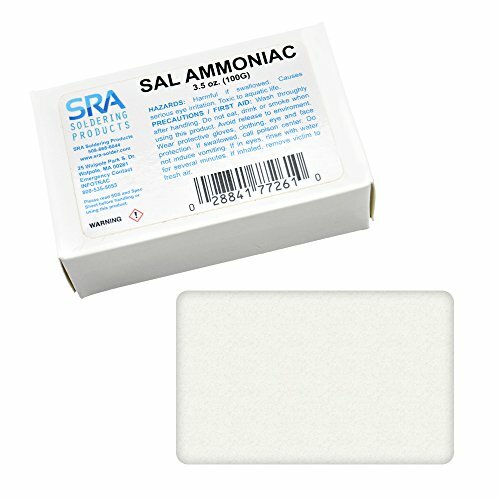 It is composed of SAC305 powder mixed with some thermally stable, oxide-reducing compounds that form a convenient tinning block. 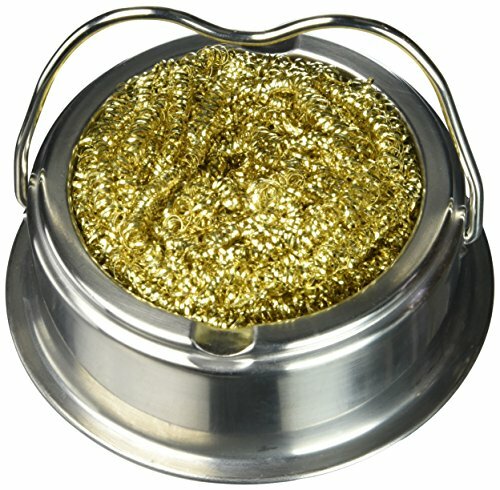 The re-tinning compound is suitable for both leaded and lead free applications. 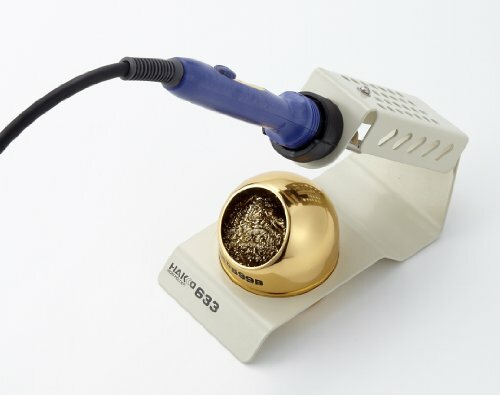 During use, a soldering iron tip can lose its protective layer of tin leading to oxidization. 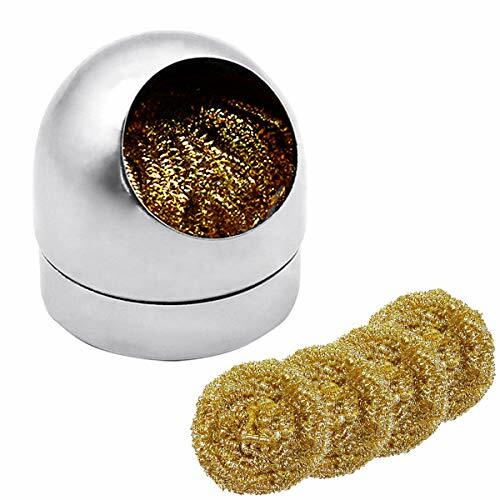 Oxidized tips exhibit poor heat transfer characteristics and lose their ability to accept solder. This leads to bad joint formation and prematurely damages the soldering iron tip. 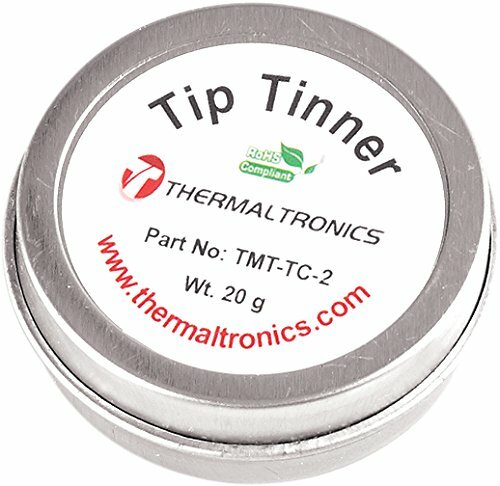 To extend the soldering tip lifespan and decrease solder joint failures, any de-tinned tip should be re-tinned as needed. 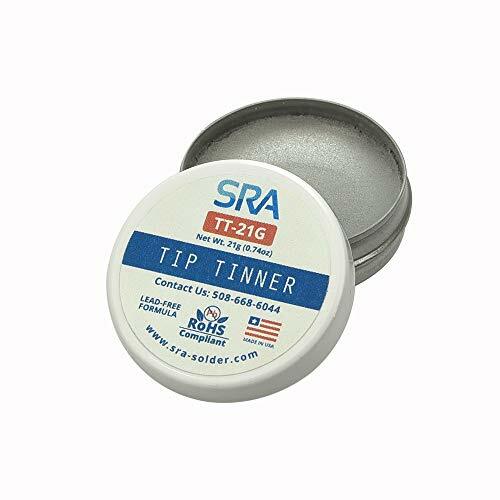 The 4910 Tip Tinner re-tins better than standard rosin-cored wires and results in a more robust, oxide protective tin layer. 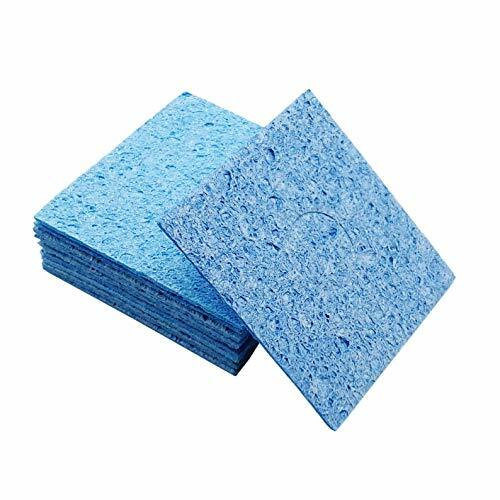 The 4910 Tip Tinner also offers better cleaning than pads or wet sponges. 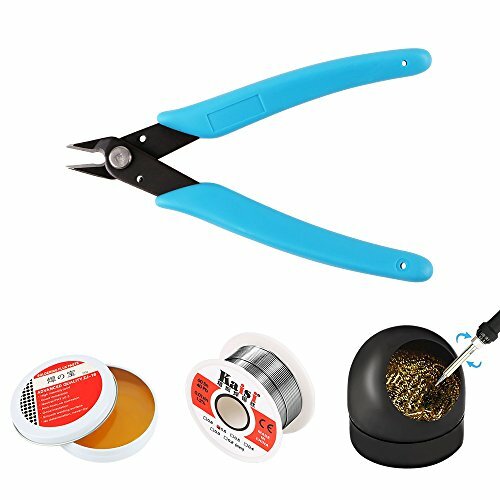 Carbonized resin can be removed by simply wiping the soldering tip against the re-tinning compound without requiring heavy pressure or mechanical scrubbing. To open the container: Remove the plastic wrap around the container. 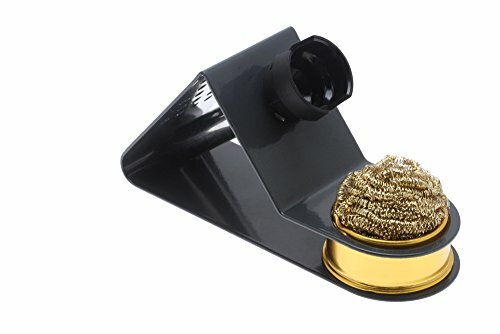 Use a small, pointed object like a screw driver to gently lift the lid straight up without using excess amount of force. OR Remove the plastic wrap around the container. Twist the cap and gently open without using excess amount of force. To clean or re-tin soldering tips 1. 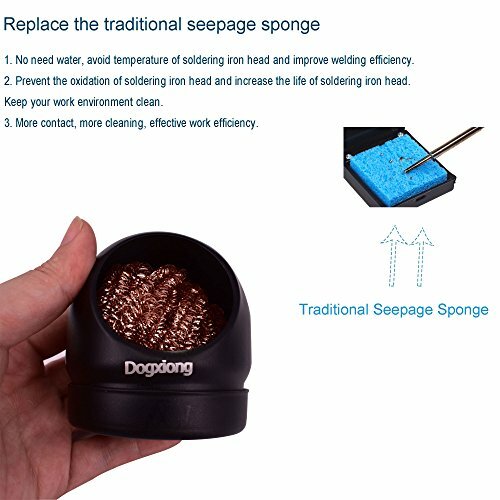 Bring the soldering iron to its standard operating temperature. 2. 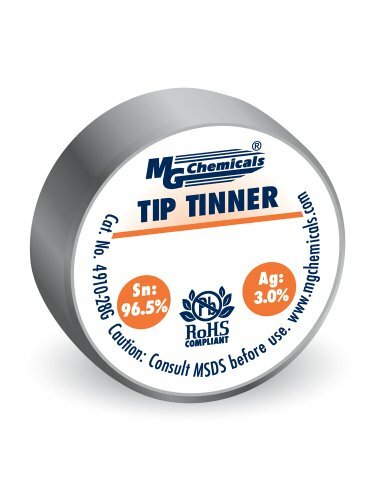 Roll or wipe the tip on the surface of the tip tinner. This should produce local melting. 3. 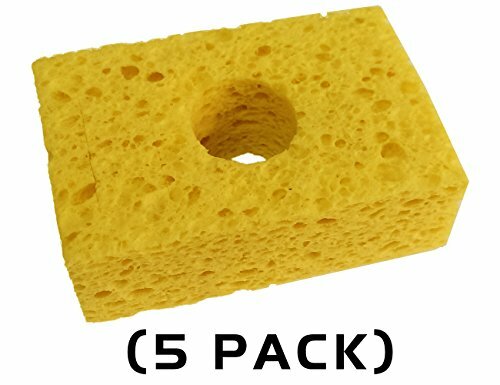 Wipe tip on a wet sponge to remove potential post-tinning residues.